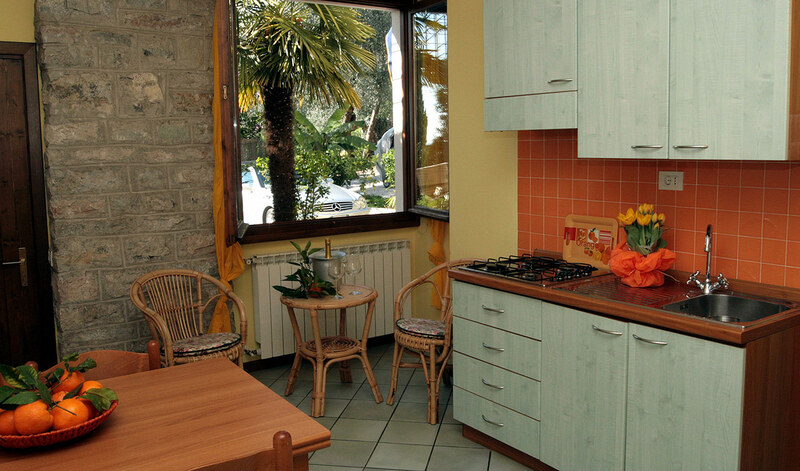 The apartments at ‘La Limonaia’ are located on the first floor and the ground floor, right by the lake. 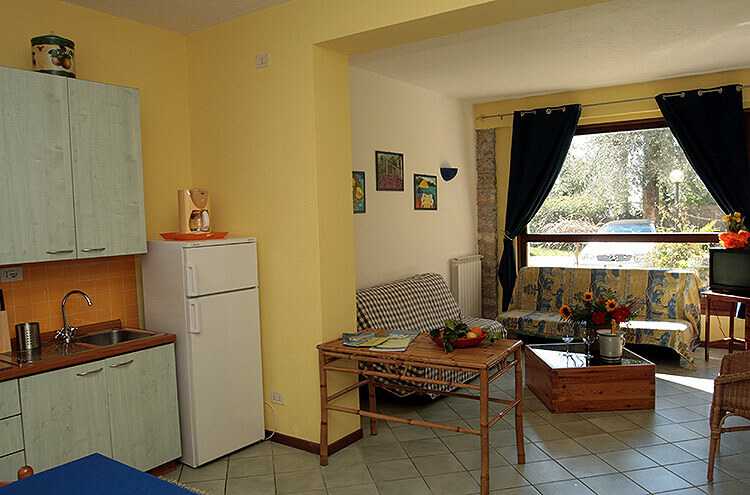 They are equipped with double bedrooms, sitting room with kitchen corner, and a spacious bathroom, and have access to the beautiful flower-filled garden and a lovely terrace for sun-bathing from morning to evening where you can enjoy the view over Lake Garda. 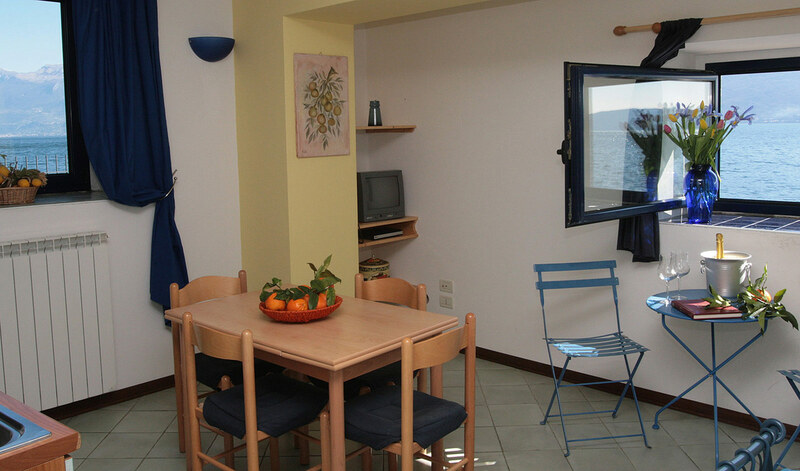 The nearby lemon grove makes the apartments even more special. 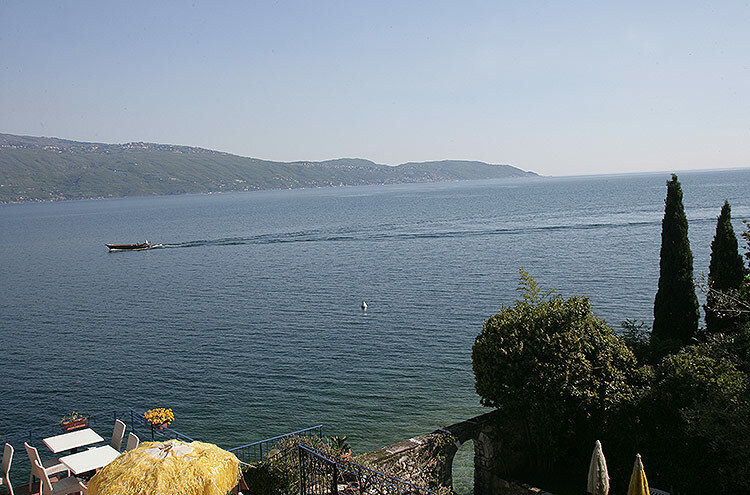 Guests can also swim in the lake, because there is direct access from the garden. 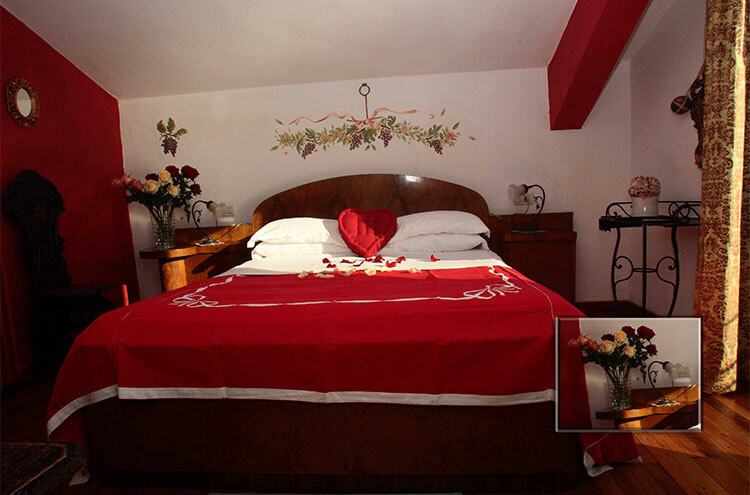 The atmosphere is romantic, refined and unique and is perfect for couples and families…For everyone!! 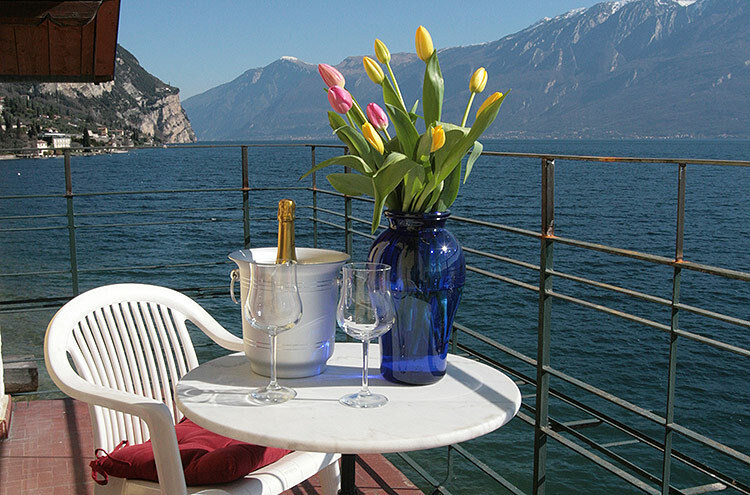 Thanks to the mild climate of the Alto Garda and the independently controlled central heating, the apartments are also available during the winter. 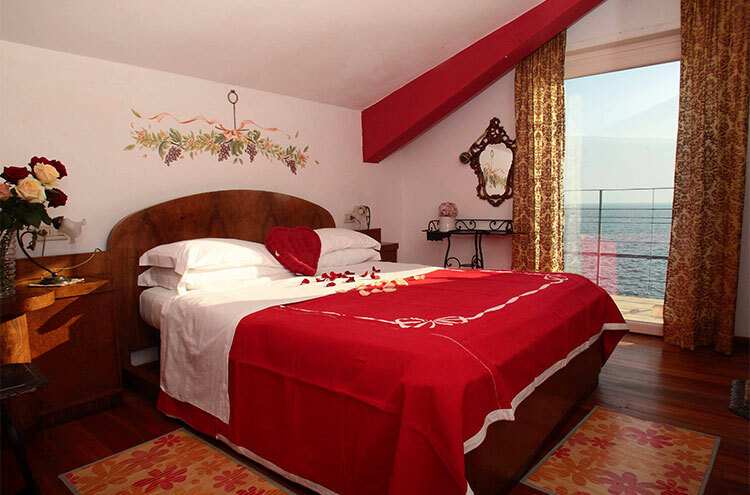 ‘Portofino with Love’ suite with exclusive, private terrace overlooking the lake. 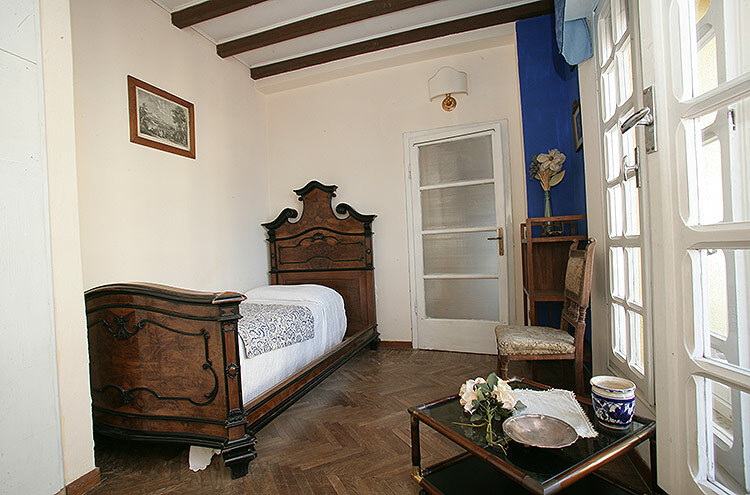 Suite for 2 or 3 people without kitchen but with breakfast included, equipped with a double bedroom, sitting room with TV, which can be used as a second bedroom with a third bed. 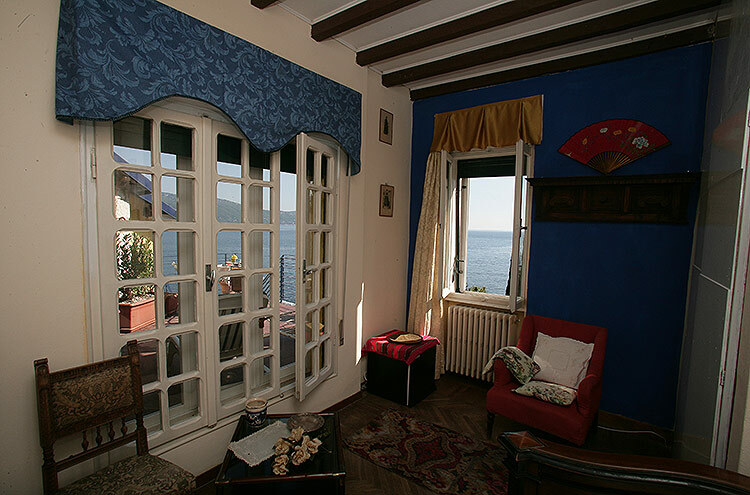 The ‘Portofino with Love’ suite is located on the second floor and has a private terrace of around 20 m² facing directly towards the lake. 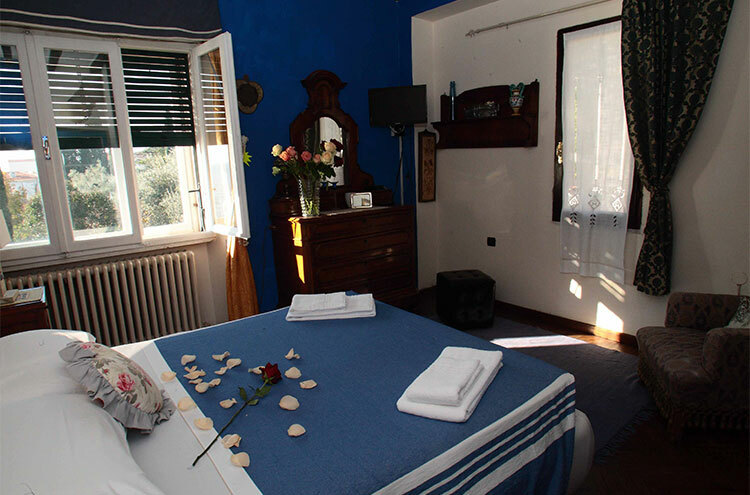 Apartment Romantic Suite ‘O' Sole Mio’ with exclusive, private terrace overlooking the lake. 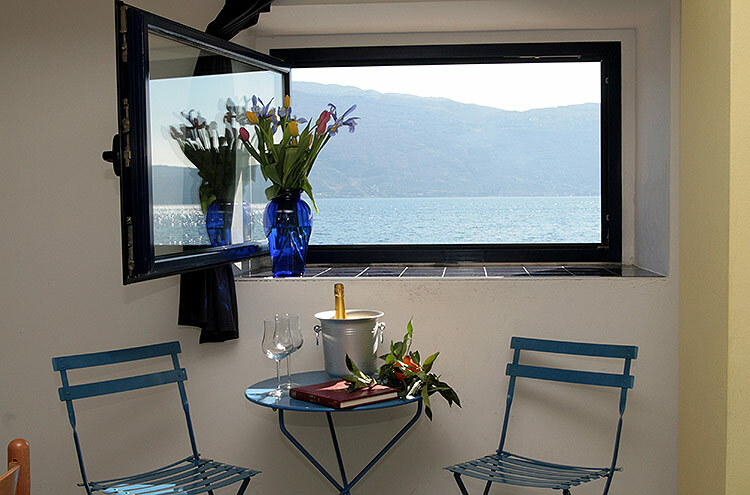 Time is precious and this is an exclusive space where time seems to stand still for unforgettable, relaxing and romantic breaks. 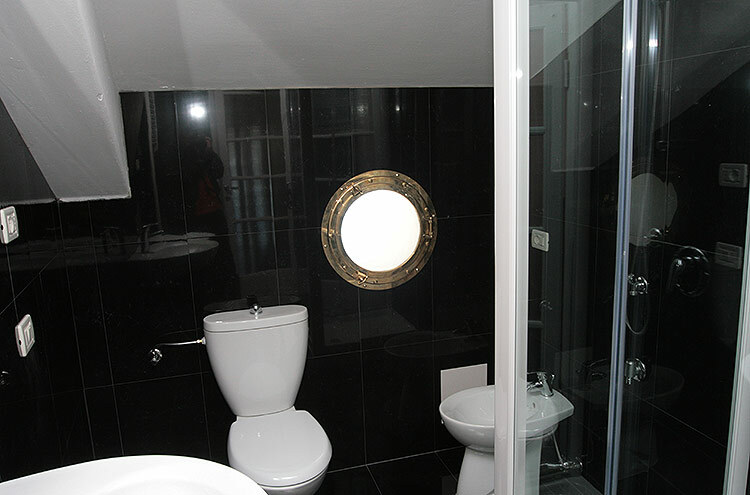 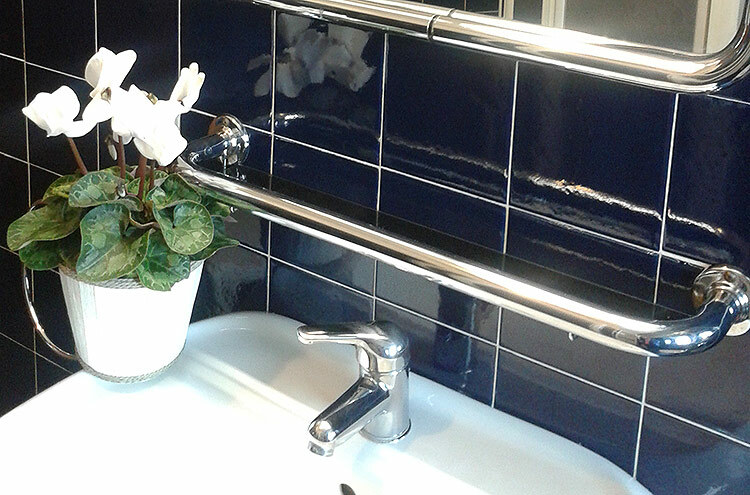 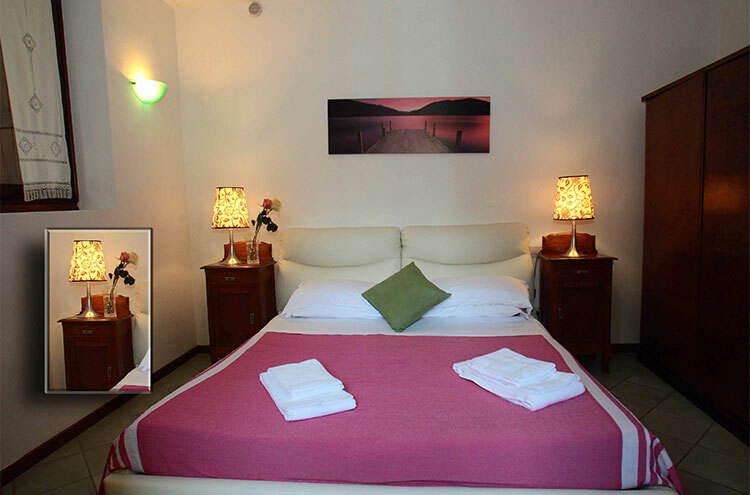 Apartment Suite for 2 people equipped with a double bedroom, fully-equipped kitchen and sitting room with TV. 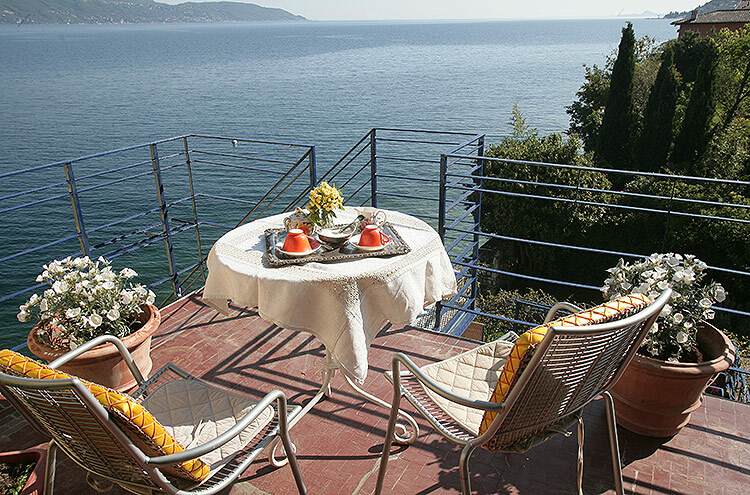 The apartment Suite is located on the second floor and has a private terrace of around 15 m2 facing directly towards the lake. 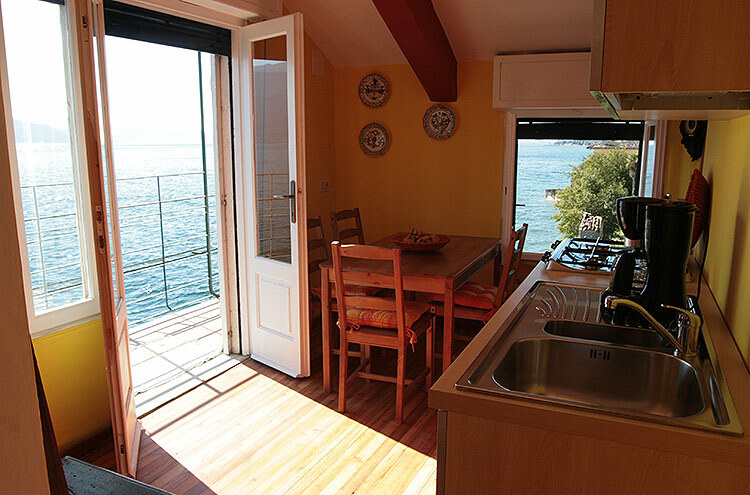 Apartment for 2 - 3 people of around 45 m², right by the lakeside, with fully-equipped kitchen corner and double bedroom. 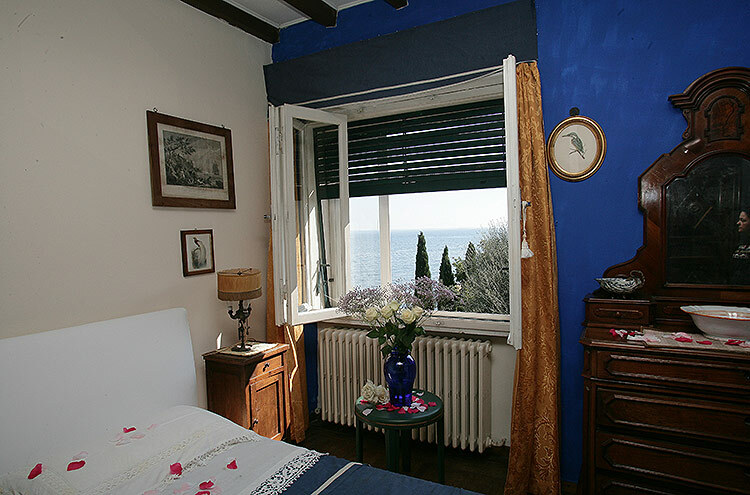 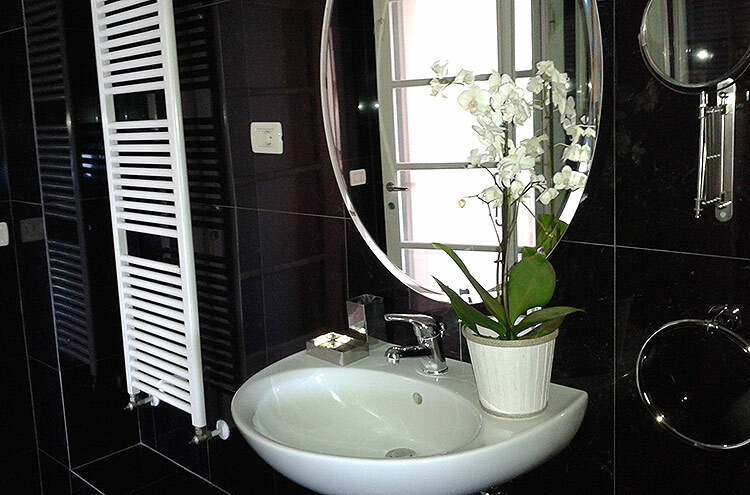 Located on the ground floor with view of the lake and garden. 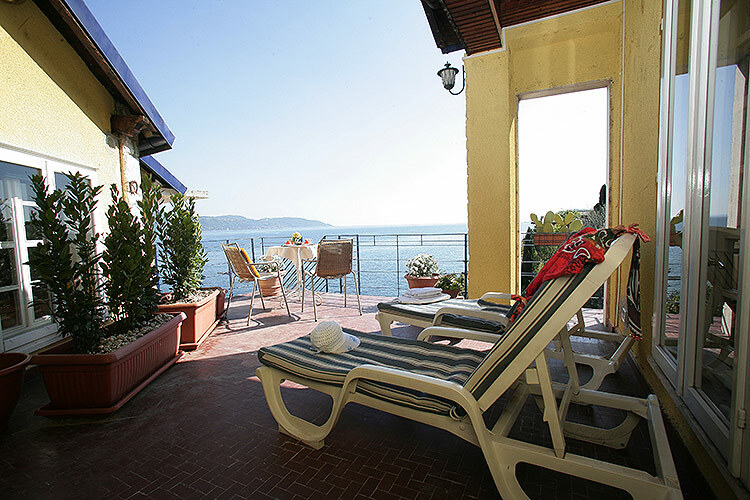 Lakeside apartment: Bergamotto is around 40 m² and for 2 people. 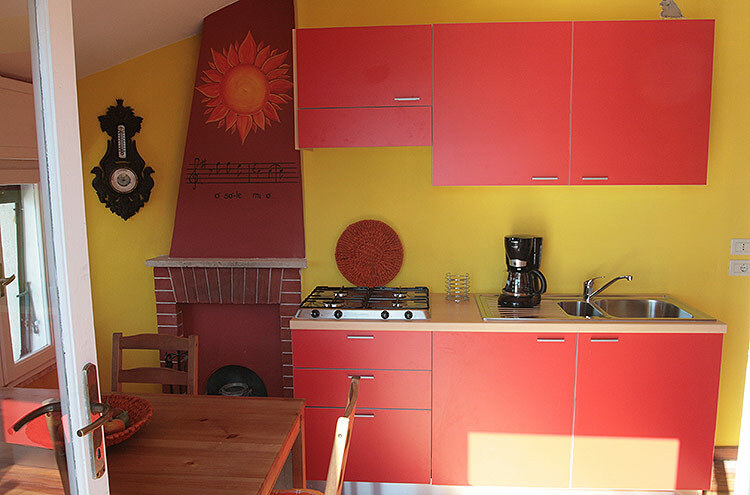 It is located on the ground floor with practical kitchen corner and double bedroom with two huge windows overlooking the lake. 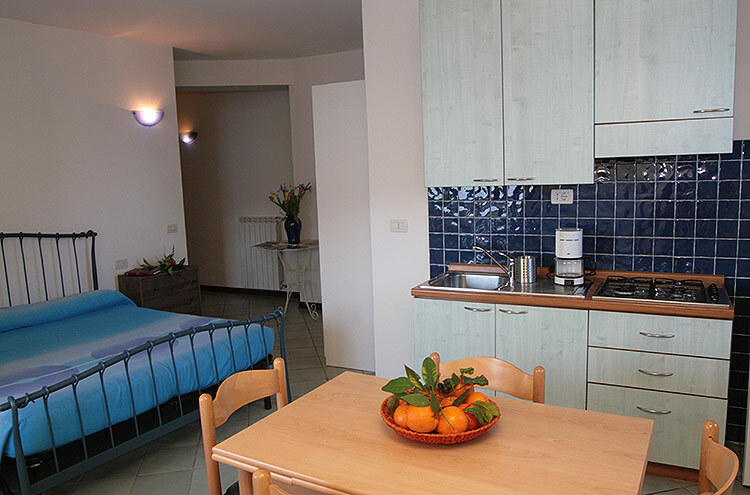 Two-room apartment for 2 - 4 people of around 55 m² with comfortable double bedroom, separate, fully-equipped corner kitchen and sitting room. 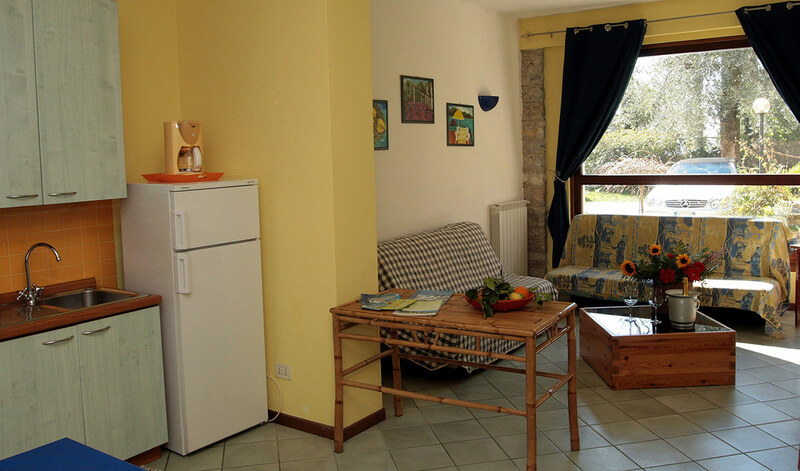 This apartment is also on the ground floor with a view over the lemon grove and a unique 12th century garden. 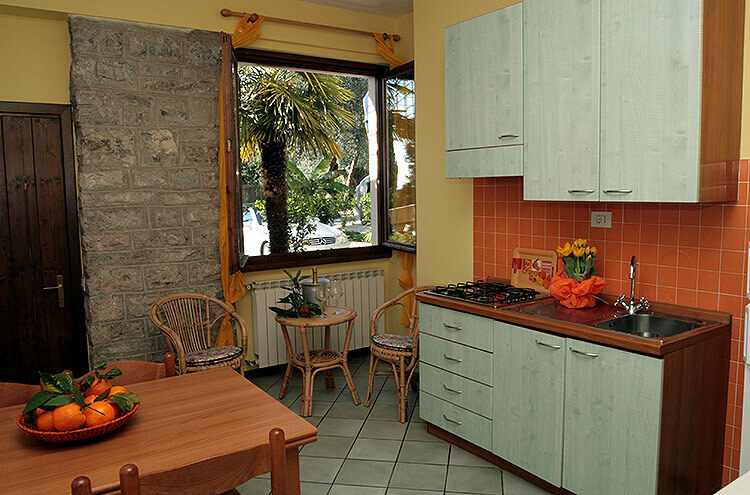 This apartment is perfect for lovers of citrus fruits and flowers. 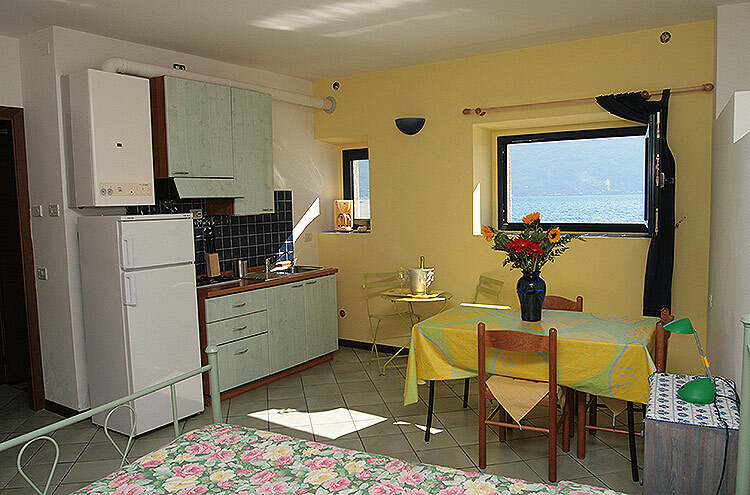 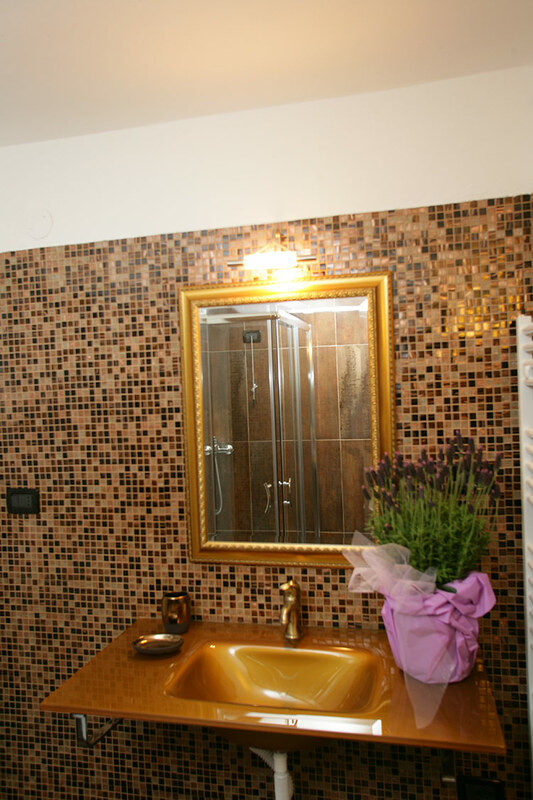 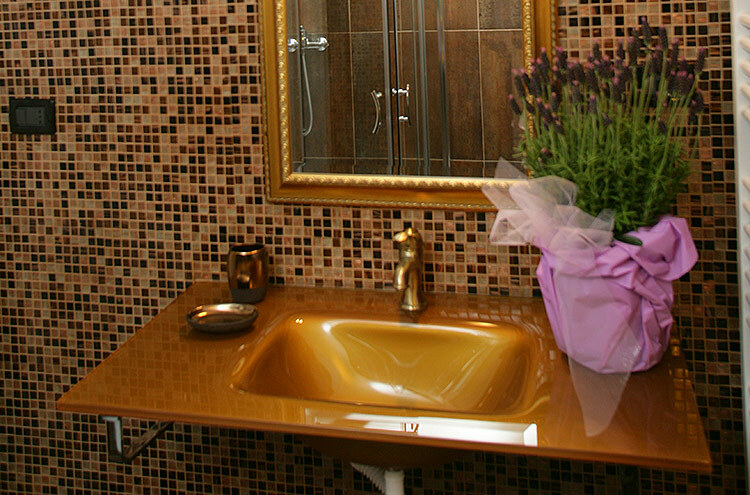 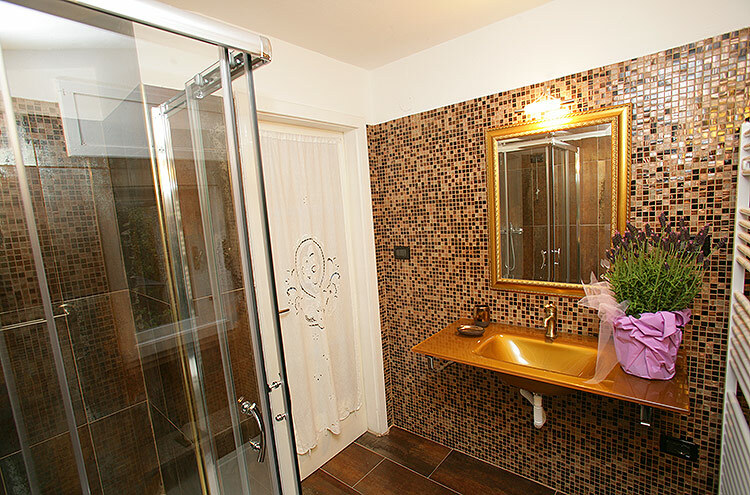 Lakeside apartment: Limone is on the ground floor, designed for 2 people and is around 35 m². 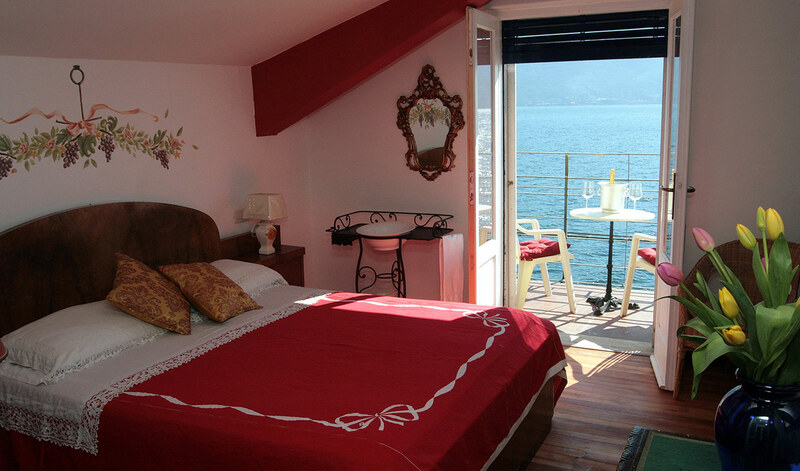 It is right by the lake with views across it. 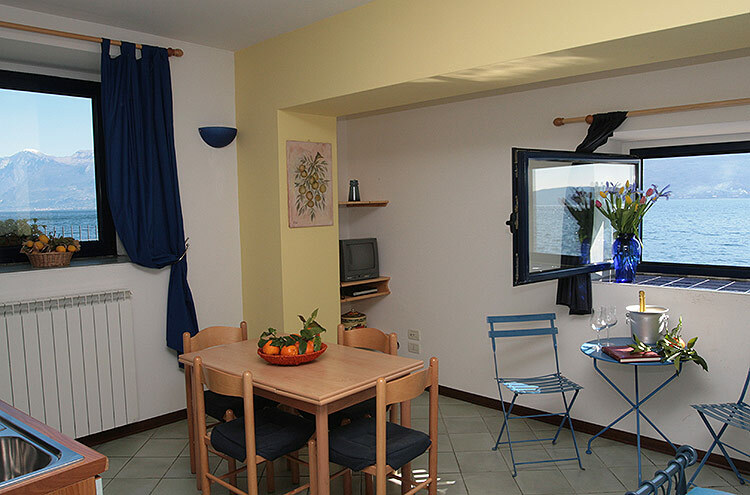 This is our smallest apartment, but no less comfortable. 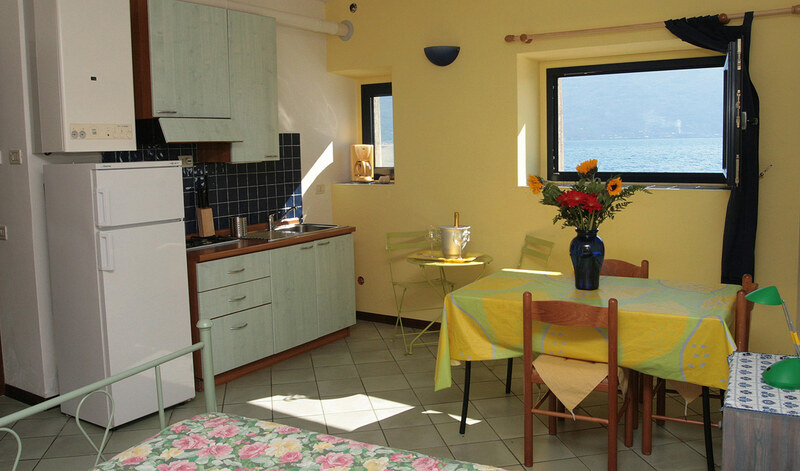 It has a double bedroom, window overlooking the lake, kitchen corner, table and chairs.